Get the latest beauty and fashion trends as well as tips on buying designer (and everything in between) at a discount. Never Have Anything To Wear? 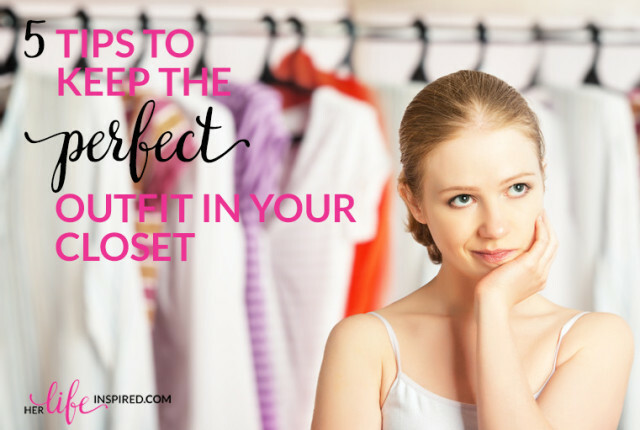 5 Tips To Keep The Perfect Outfit In Your Closet!